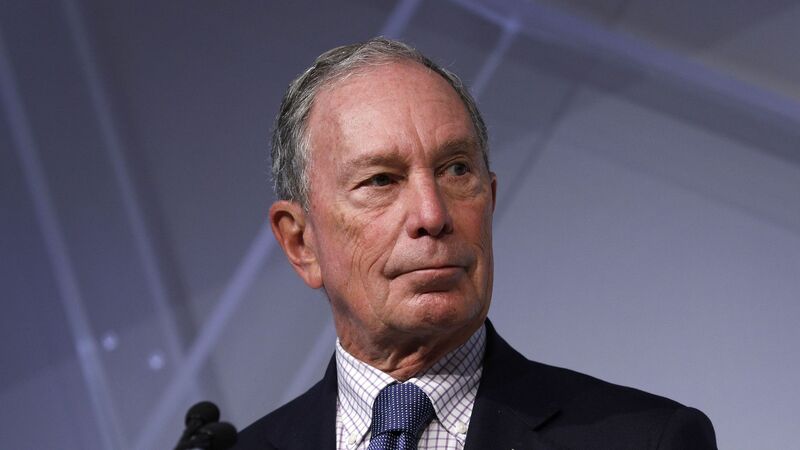 Billionaire and media mogul Michael Bloomberg said in an interview with Radio Iowa that he will likely sell his media company, or put it in a blind trust, if he runs for and becomes president in 2020. Why it matters: Bloomberg cited his age as one of the prevailing reasons why selling the company makes sense. In doing so, he would also be avoiding the same controversies that President Trump has seen with the Trump Organization during his term in office. Between the lines: Trump chose to hand his organization off to his children during his presidency, but that has not prevented questions from swirling about potential benefits it has received stemming from his role. The organization is currently involved in a lawsuit that alleges it has benefited from Trump's presidency.